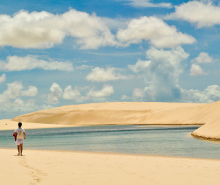 You dream about travelling to Northeast Brazil but don’t know where to start? You are looking for a safe and easy way to travel? 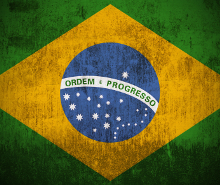 Terra Nossa is a local agency part of Terra Group travel Network specializing in tailor made travels in Northeast Brazil. Travel without having to worry about anything. Terra Nossa organizes travels from A to Z according to its travelers’ needs and desires; either they are families, single travelers, groups of friends or corporate clients. 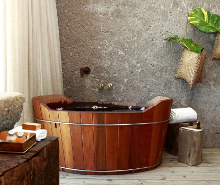 The agency is based in Fortaleza; its travel designers have a deep knowledge of Brazilian culture, Brazil geography and know personally every hotel, guide and driver they work with. This is a Brazilian phone number, international rates apply. Office hours: Monday to Friday, from 9am to 1pm and from 2pm to 6pm (GMT-3). 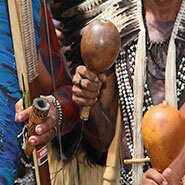 Salvador da Bahia, the Amazon Rainforest and Northeast Brazil beaches: the ideal balance between culture and nature! 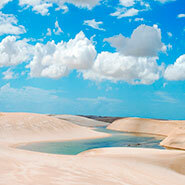 A two or three days trek in the Lençóis Maranhenses National Park, the most surprising landscape in Brazil. For adventurous nature lovers! 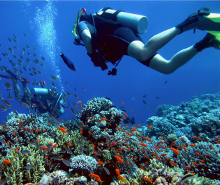 Diving around the most beautiful South American island to observe this natural tropical aquarium. 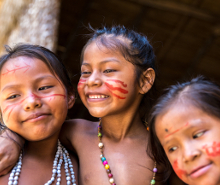 An exceptional tour to follow on the path of gold hunters throughout the Brazilian eldorado, Minas Gerais. 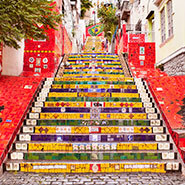 The perfect itinerary for first-timers and families: Rio de Janeiro, Iguazu falls, the Amazon rainforest and Salvador. 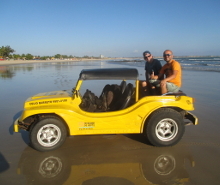 A buggy road trip from Fortaleza to Natal. Perfect for groups of friends! 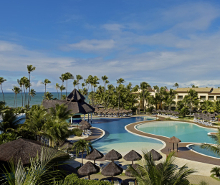 Incentive travel with a 2-day visit in Salvador and a seaside all-inclusive resort. 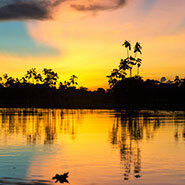 A honeymoon tailor-made trip along the Northeast coast for beach lovers..
Have you ever dreamt about navigating on the Amazon river, feeling the tropical humidity, and observing wild animals on their natural habitat? São Luís of Maranhão (capital city of the Maranhão state) was founded on an island by the French in 1612. At that time, it was known as Saint-Louis de Maragnan. 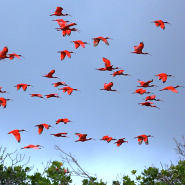 The Delta of Parnaíba is composed of islands, mangroves and dunes over 2700 square kilometers. 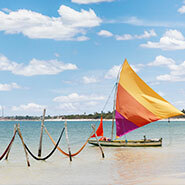 Fortaleza is the capital city of the Ceará state, and the entrance to a region which offers kilometers of wild beaches. 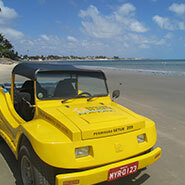 Natal, the capital of the Rio Grande do Norte State, is the American continent closest land to Africa. It was founded on the day of Christmas. 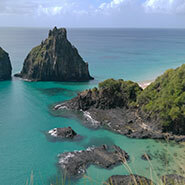 At 525 km from Recife and 350 km from Natal, the Fernando de Noronha archipelago is an earthly paradise composed of 21 islands. Economic and cultural capital of the Pernambuco state, Recife the “Brazilian Venice” is crossed by many canals. João Pessoa is the seaside capital of the Paraíba state. It is known as the city where the sun rises first. Those who call the Northern Region of the Alagoas State “Brazilian Caribbean” couldn’t be more accurate. 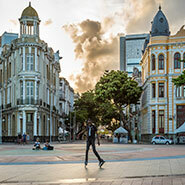 Salvador da Bahia is without any doubt a Northeast must-see. 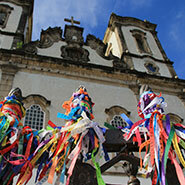 The capital of the Bahia state is situated in the Bay of All Saints. 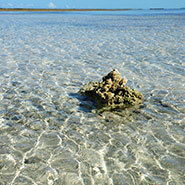 The long Bahia coast is full of great surprises. 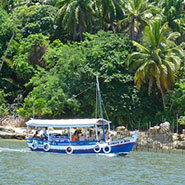 Not too far from Salvador, you have the festive Morro de São Paulo and the wild Boipeba islands. 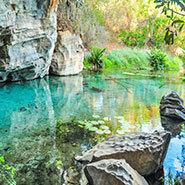 The Chapada Diamantina region is a paradise for nature lovers. Lençóis, the biggest colonial town of the Chapada.